Dr. NiCole Keith is a physical activity researcher specializing in community-based participatory research with a focus on health equity. She co-created the Physically Active Residential Communities and Schools (PARCS) program — a partnership among Indianapolis Public Schools, Eskenazi Health Federally Qualified Health Centers and IUPUI. This award-winning program provides exercise opportunities for more than 3,000 adults and children living in Indianapolis inner-city communities. It also serves as a teaching, research and learning resource for IUPUI faculty and students. 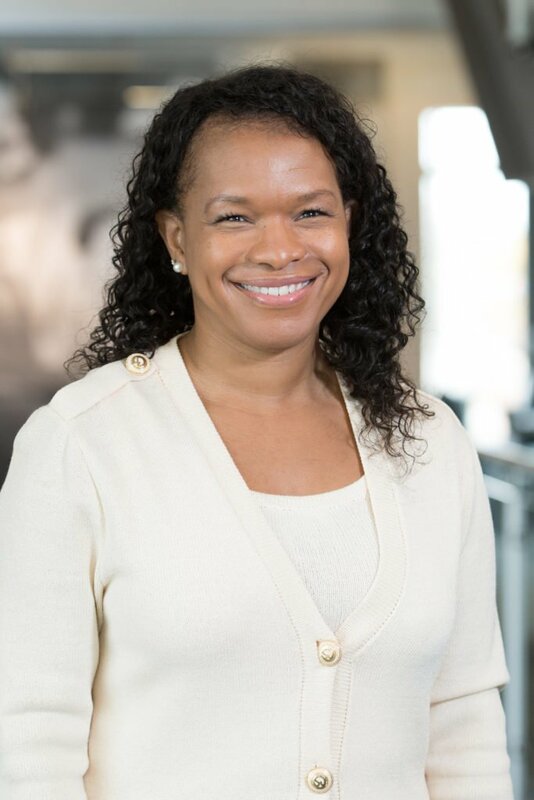 Dr. Keith has served as the American College of Sports Medicine vice president of membership, communication, education, and policy, a role in which she identified best practices and tactical partnerships for this organization of more than 55,000 members. Dr. Keith serves on the National Physical Activity Plan (NPAP) Executive Committee, established by an alliance of national organizations that have come together to promote physical activity in the American population. She chairs the NPAP Diversity Committee responsible for examining the NPAP with a special focus on issues related to health disparities and equity across all plan sectors. Her current research examines ways to improve physical fitness and health as individuals age. She has dedicated her career to positively influencing health outcomes for socio-economically challenged community residents.